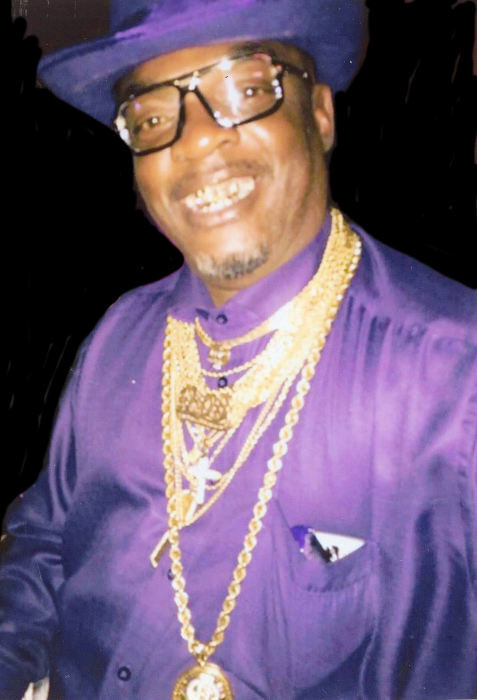 Obituary for Robert Douglas East | King-Tears Mortuary, Inc.
Robert Douglas East was born September 19, 1962 in Waco, Texas to L. C. East and Ola Lee East. Robert received his education at L. L. Campbell and Anderson High School. He was a mechanic and sole proprietor of Mr. East Towing. Robert loved to fix on cars and spend time socializing with his friends. He was preceded in death by his father, L. C. East; mother, Ola Lee East; and brothers, Danny East, Lemmie Clark, Lonniel Clark; and sisters Doris Marion and Louise Clark. Robert leaves to cherish his memory a daughter Natasha East and a granddaughter Ta-Nehjia Griffin; brothers, Billy Clark (Renee), Bill Clark, L. C. East, Jr., Lewis Clark (Felecia); sisters, Mary Braggs and Katherine Clark Jones (Tony); and a host of nieces and nephews.